Are you a fan of the Santorini cuisine? Have you tasted and have the unforgettable flavor of white eggplant, fava, vinsanto and other typical local products still in you mouth? 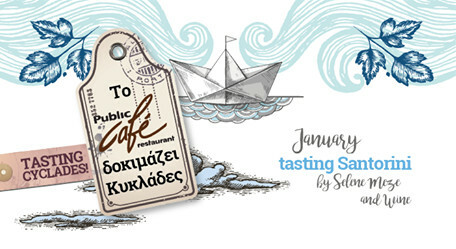 If you are looking forward to tasting them again but a trip to Santorini is not in your immediate plans, are you going to be in Athens in January? 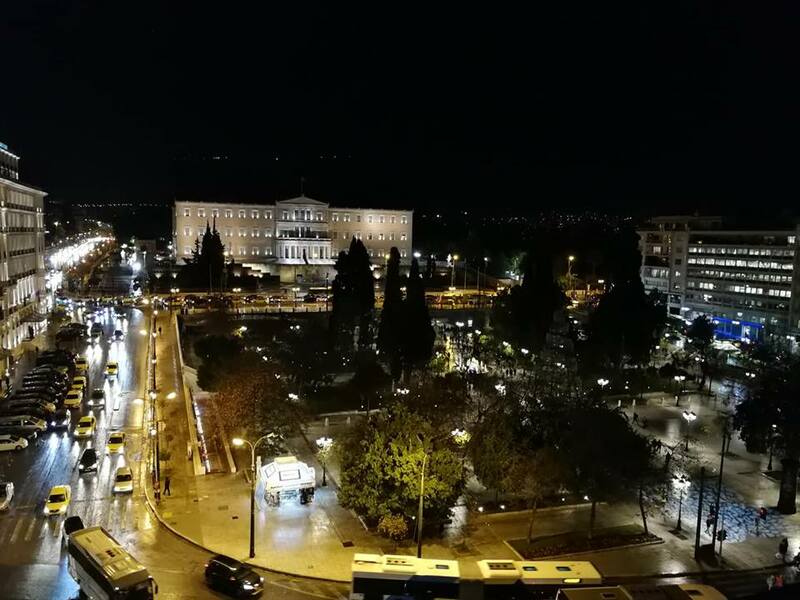 By the end of the month, the gastronomy of Santorini will be honored at the Public Café Restaurant in Athens, overlooking Syntagma Square and the Greek Parliament. Selene Meze & Wine restaurant from Santorini has prepared some typical Santorini dishes that bring an island breeze to the city center. “Cream of Santorini fava with shrimps, bay leaves and shrimp oil”, “White eggplant with lamb stewed in tomato sauce” and “Cream of Greek coffee with Vinsanto cookie” for dessert, accompanied with Santorini wines, enrich the daily menu of Public Café Restaurant. Delights of the Santorini tradition, which, with modern techniques of produce and cooking, preserve the gastronomic values of the island. There are also products from the Association Cooperatives of Theraic Products – SantoWines such as wine, fava, tomato sauce with vinsanto wine and paste with Santorini tomatoes, honey, mastic oil and ginger. The Public Café Restaurant opens at 9 am, along with the Public Shop, and closes at 11pm, making it an excellent meeting point throughout the day. Open on weekends too.